HomeAbout Mark . . .
Mark Mathias lives in southern New Mexico where he leads an excellent life as a writer, skilled carpenter, and musician. He is currently sifting through forty journals and forty years of writing in search of insights and observations about life, love, and God that might be of help to anyone feeling as confused and ungrounded in their lives as he once was. 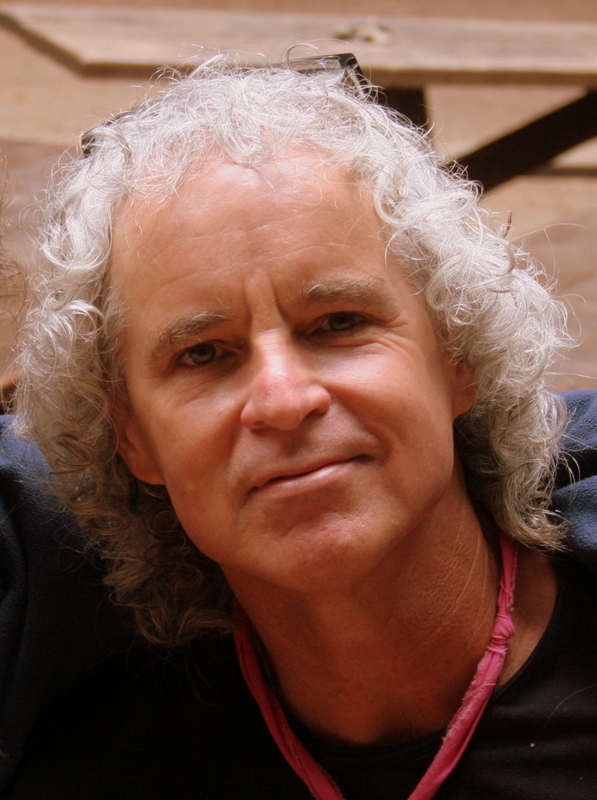 Mark has worked with mythologist Michael Meade and the Mosaic Multicultural Foundation in support of their work to develop mentoring relationships and forms of community healing through innovative workshops and retreats that inspire personal growth and leadership development. This website was created by Lisa Dalton, who Mark first met in 1982. “You Are Loved . 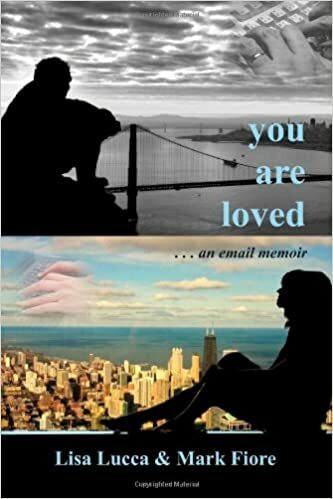 . . an email memoir” is a ten-year email exchange between them chronicling the true story of their respective efforts to live authentic lives. Published under their pen names, Mark and Lisa’s story provides a poignant male/female perspective on the search for true love and what it means to live the life intended by the soul. Will read this blog. Looks like good stuff. Nice to have met you before you played in Pittsburg.